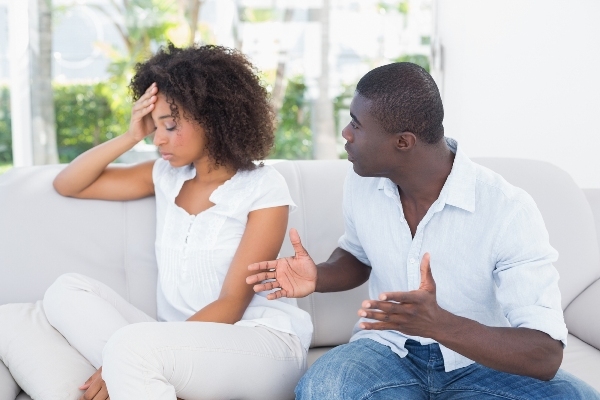 You can and must move ahead in resolving the impasse in your marriage by stating your terms. Your thoughts, your ideas, your observations, your opinions, your analysis and your reflections are your power. And, it is your power that will give life to the marriage, if indeed it is to have life and flow and joy. Sorry, but that just will not work. Oh yeah, it may seem like it offers relief. And, it may. But the relief will only be temporary and you will not create as sustainable loving marriage and walk hand in hand forever. You can speak your voice – however uncomfortable that may sound at this point. And you want to speak your voice in a way that honors you and your spouse. The act of speaking your voice is often difficult in the beginning, since you probably have little experience or knowledge of how to effectively speak your voice and live your power. Speaking your voice does not mean anger, control, loudness or contorted body language. There are many nuances to speaking your voice, which you can easily learn and give you the freedom to move ahead with a sense of direction, purpose and hope. Speak your voice, you must, if you want to get yourself and the marriage off its ugly center and moving toward resolution that benefits all. And, you will find a new sense of freedom and loving power that will shake you out of your old coping methods. Your spouse WILL listen. And, most likely your spouse will deeply respect the words that come from your voice and heart. S/he may experience you, the marriage or life differently, but, hey, that is truly OK. It’s better than Ok. It offers the two of you and opportunity to create a better world, if you should so choose. 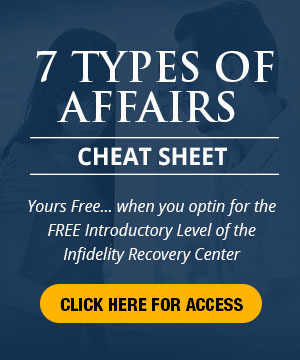 This entry was posted in Dr. Huizenga's Blog Posts, Emotional Distance, Emotional Infidelity, Infidelity Marriage, Infidelity Pain, Rebuilding the Marriage or Relationship, Relationship Communication and tagged emotional distance, marriage communication, marriage help, save a marriage, voice in a marriage. Bookmark the permalink. This is such good advice. With all of the modern day distractions, it is easy to find yourself going through the motions in your marriage. I have found myself going weeks without REALLY talking with my wife before realizing it. 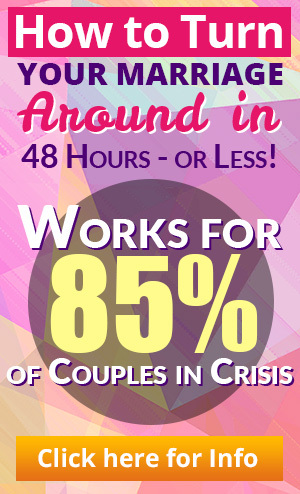 Connecting and actually speaking with one another from the heart, especially before a crisis, can go a long way to helping maintain a healthy marriage.